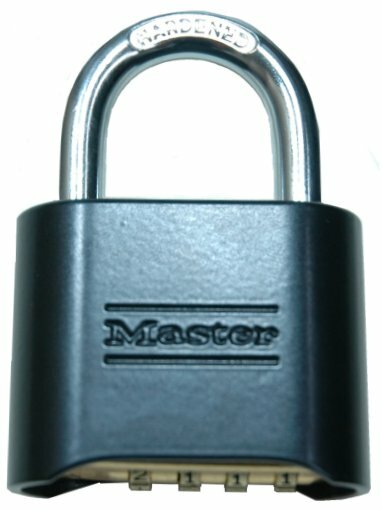 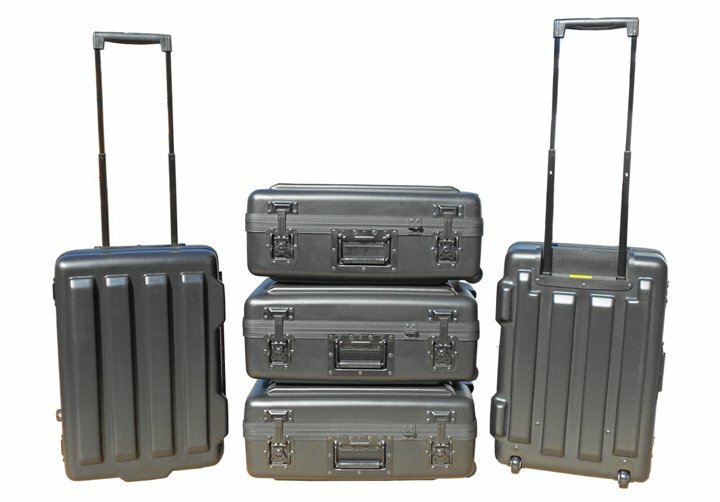 L: 30.25" W: 25.25" H: 15.13"
L: 30.00" W: 25.00" H: 15.00"
L: 30.00" W: 30.00" H: 16.00"
Mil-Standard case is designed to meet the most demanding military specifications. 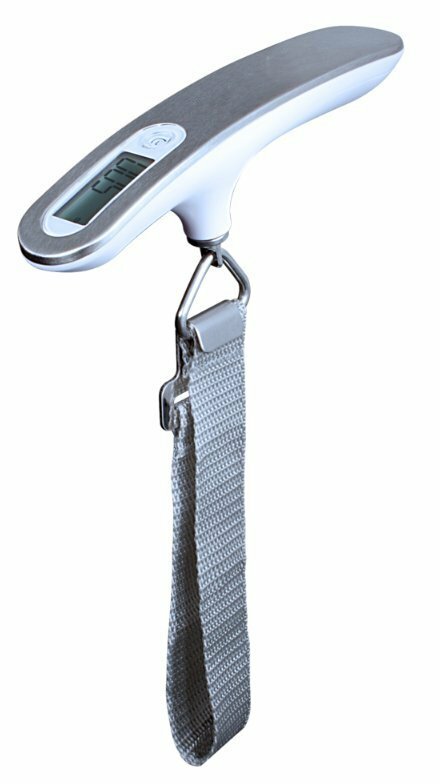 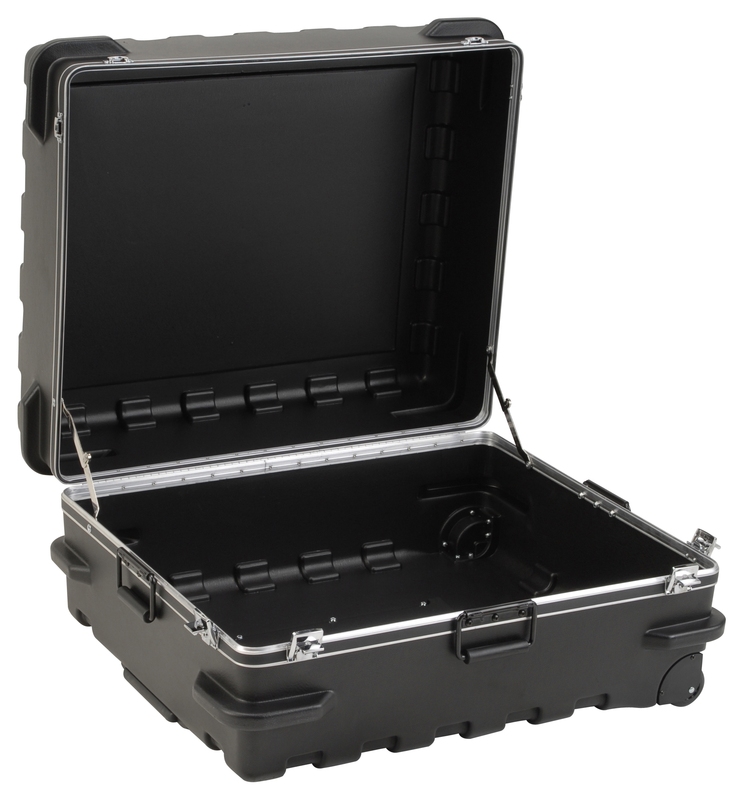 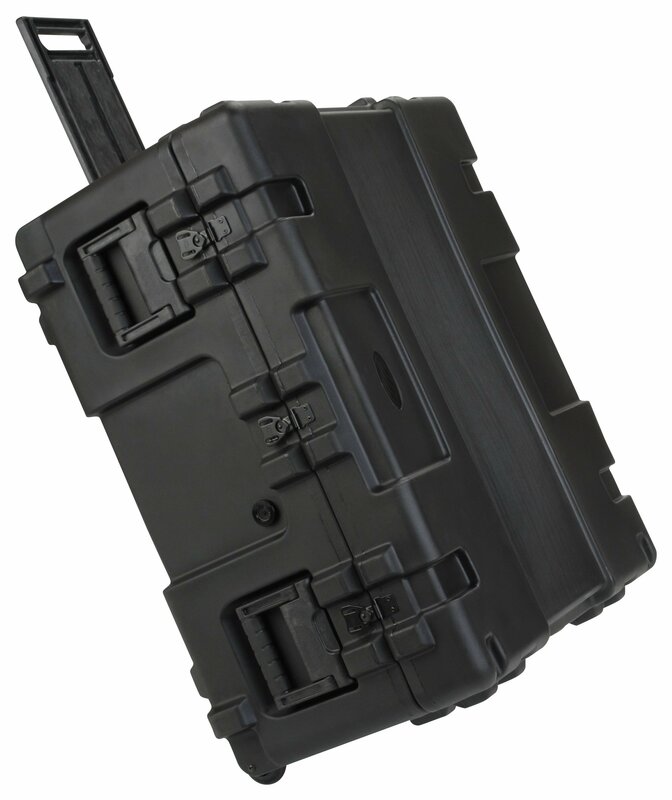 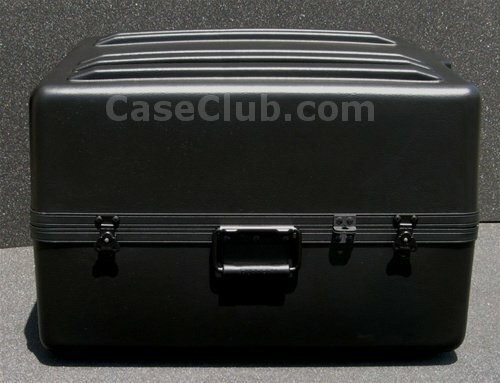 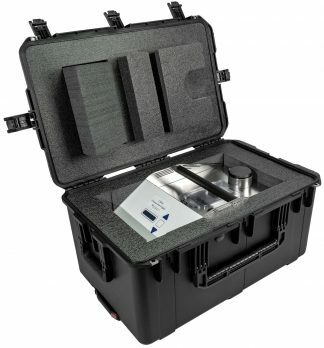 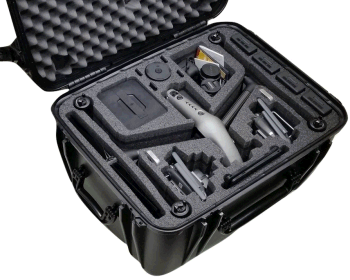 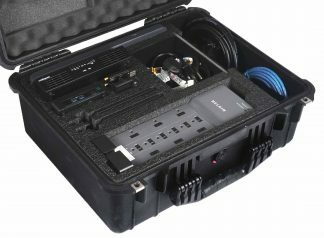 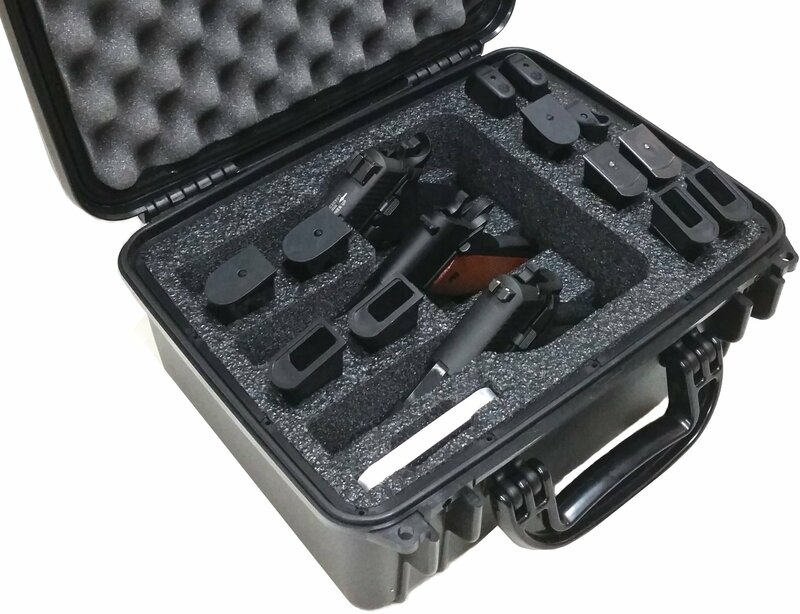 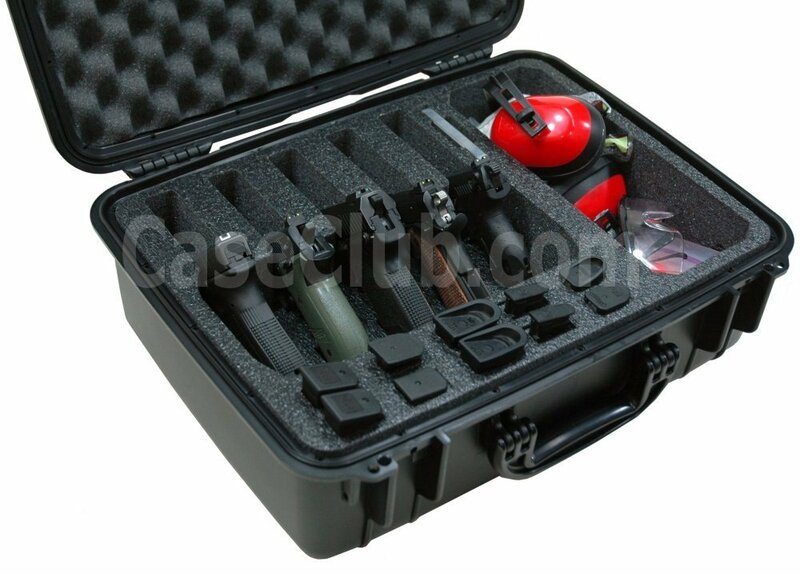 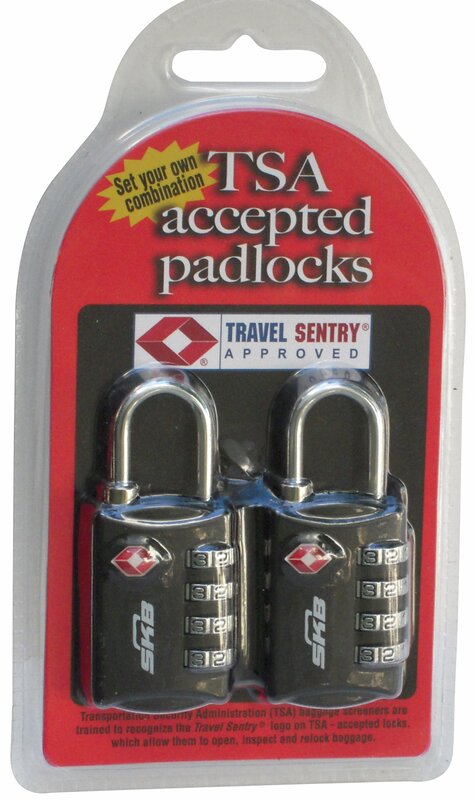 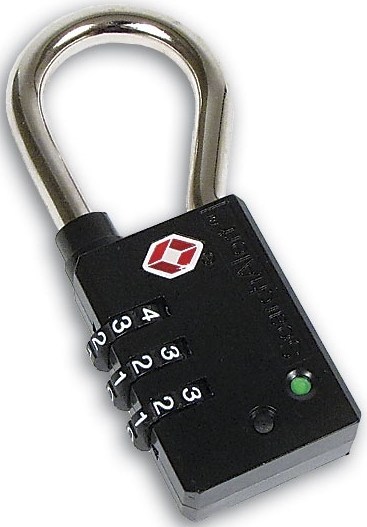 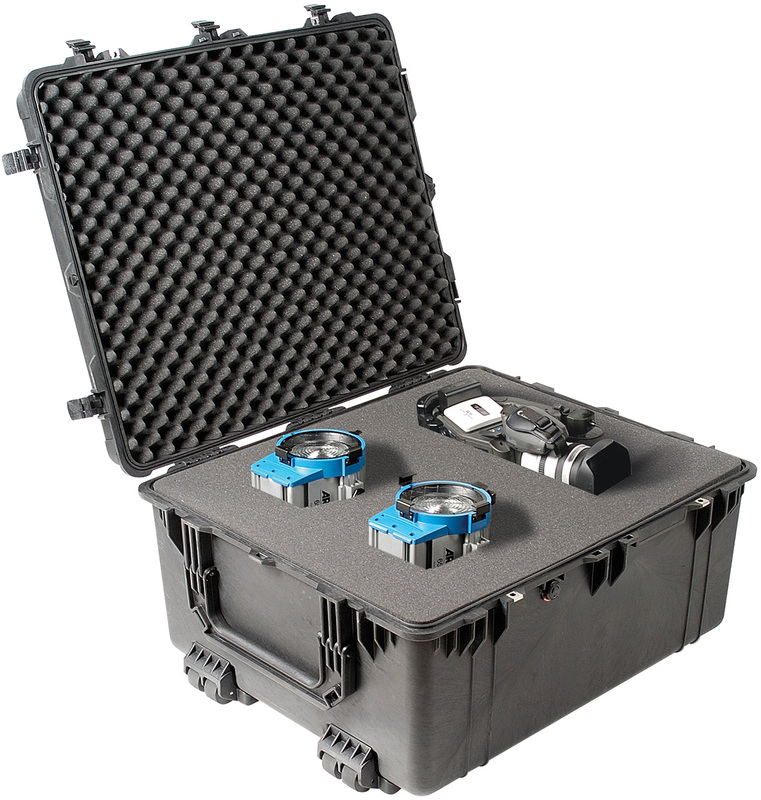 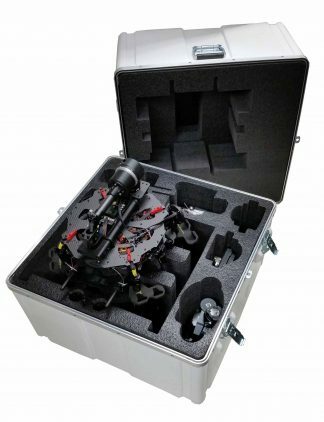 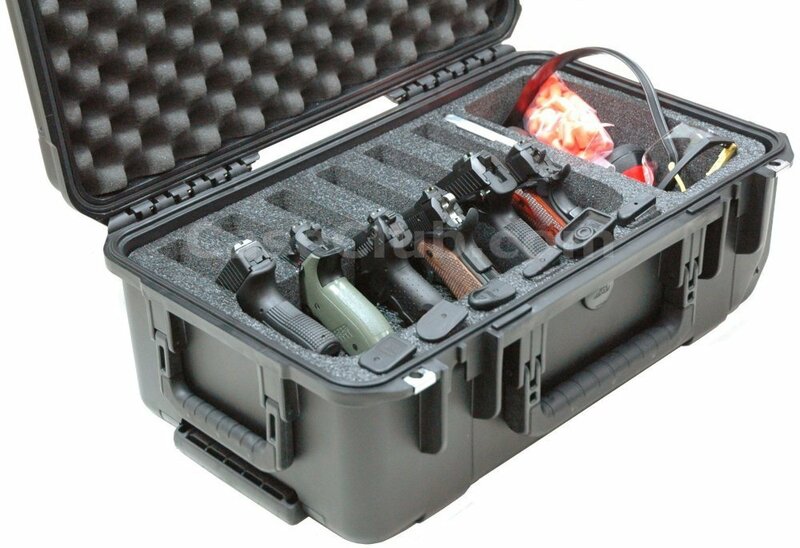 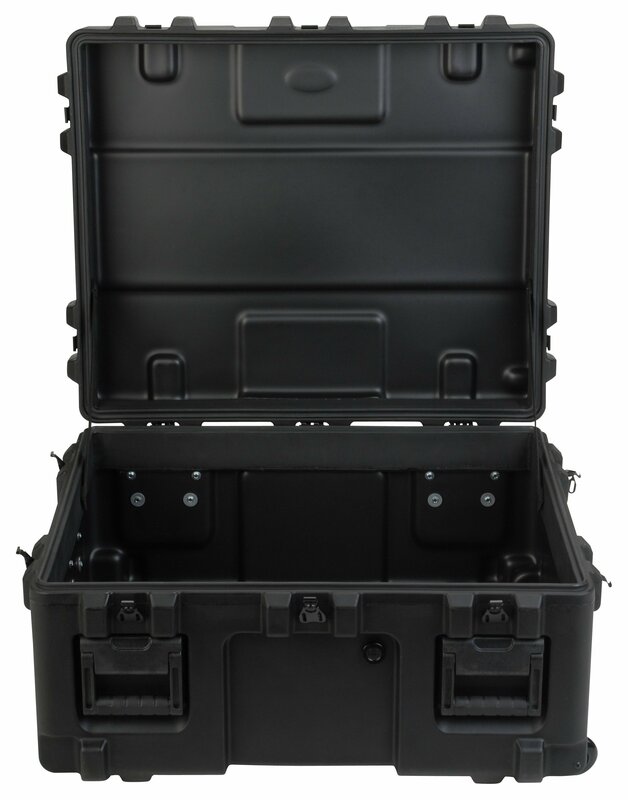 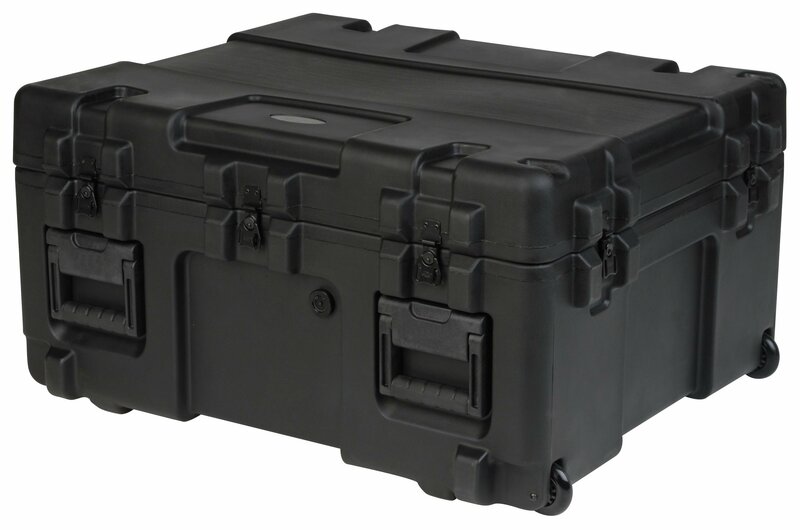 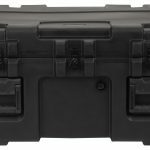 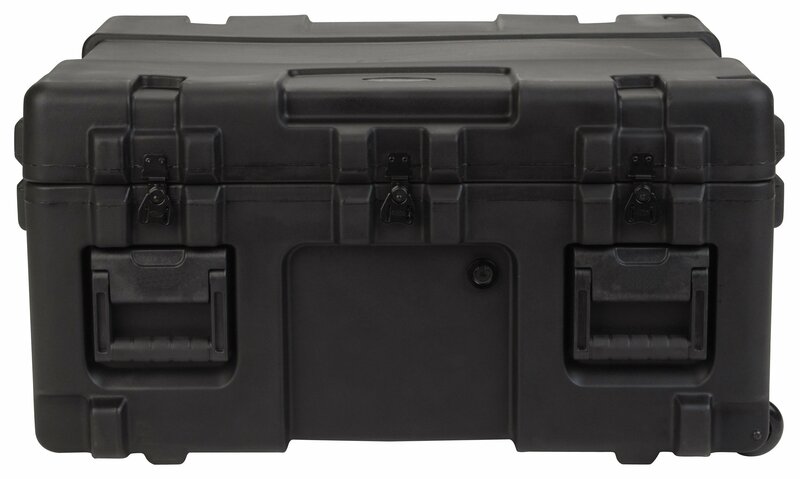 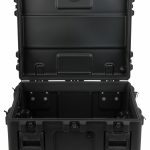 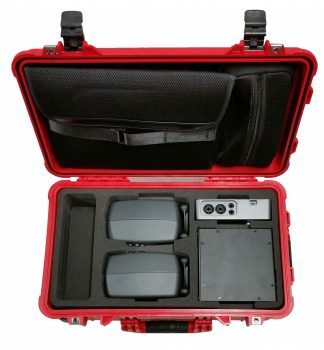 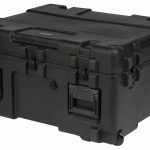 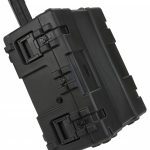 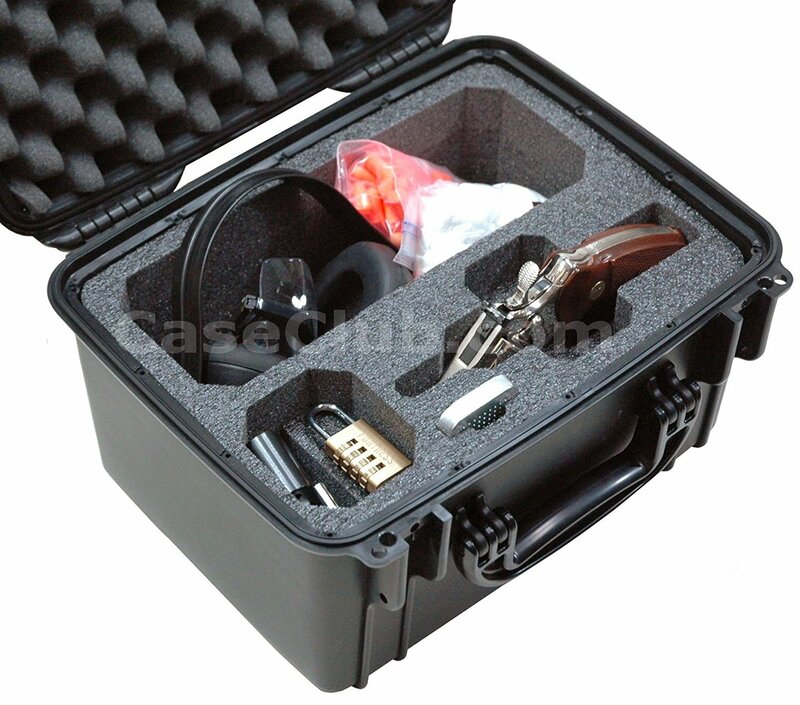 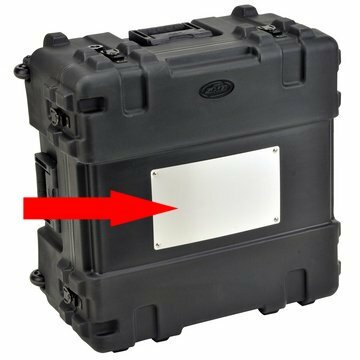 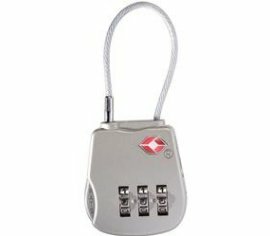 The case is roto-molded for strength and durability, airtight and water proof with solid stainless steel latches and hinges that will withstand the most demanding shipping conditions. 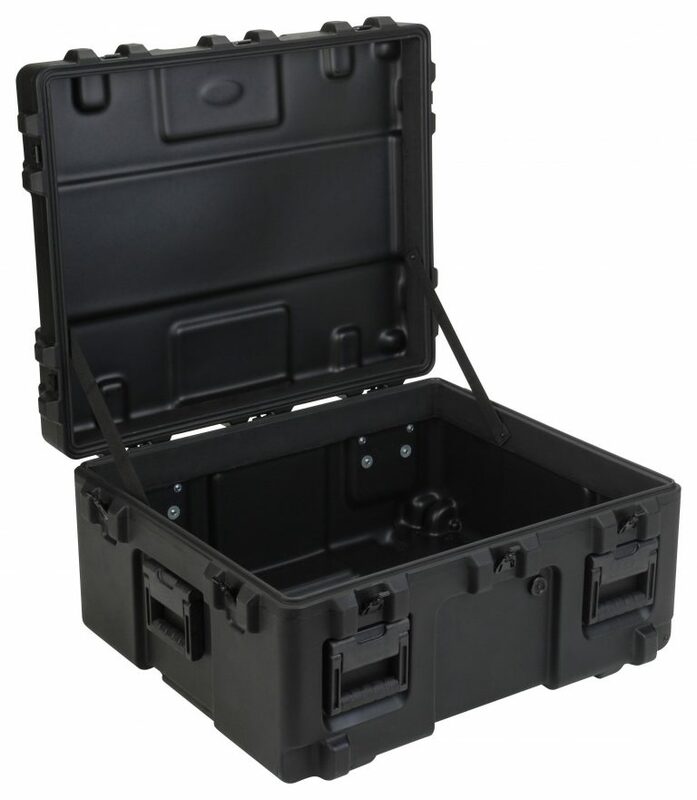 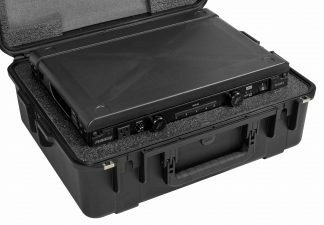 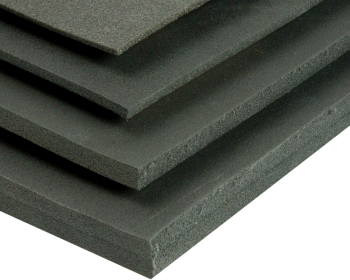 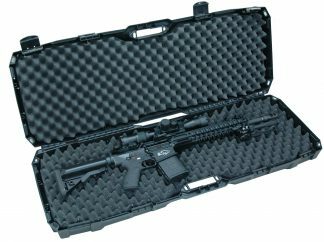 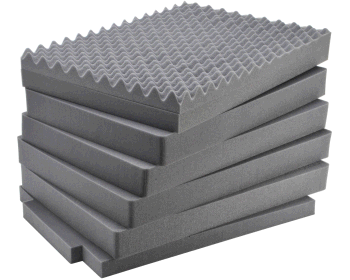 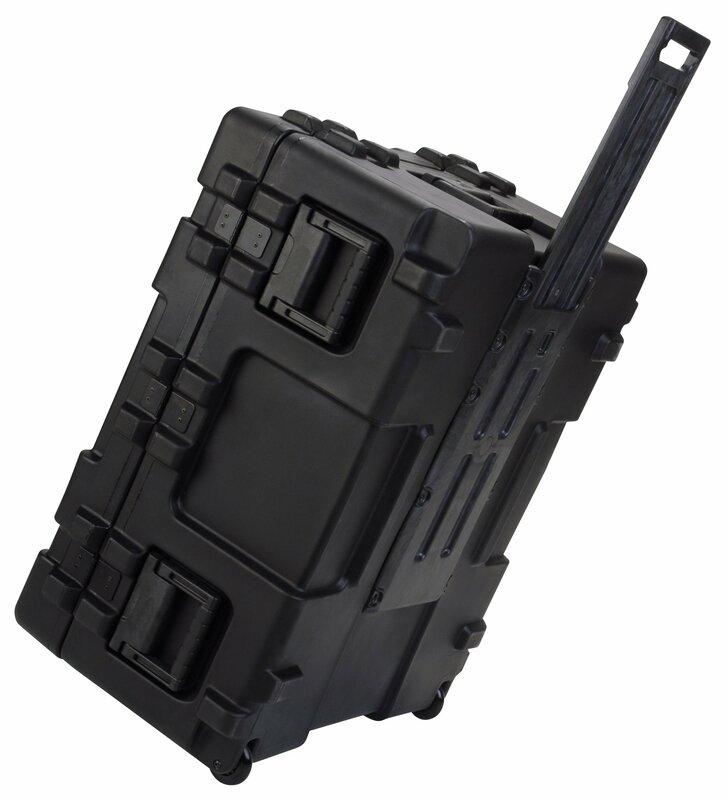 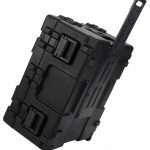 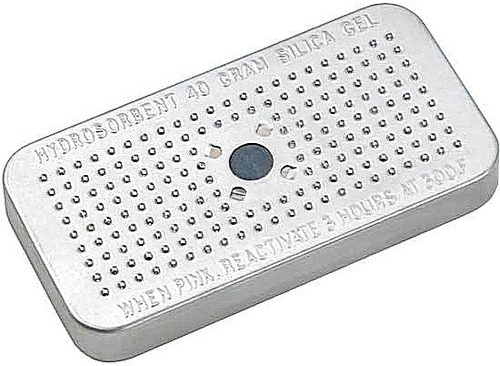 The case is molded of (LLDPE) polyethylene impact resistant / UV stabilized material and will meet or exceed MIL-STD 810 and MIL-C-4150J specifications.